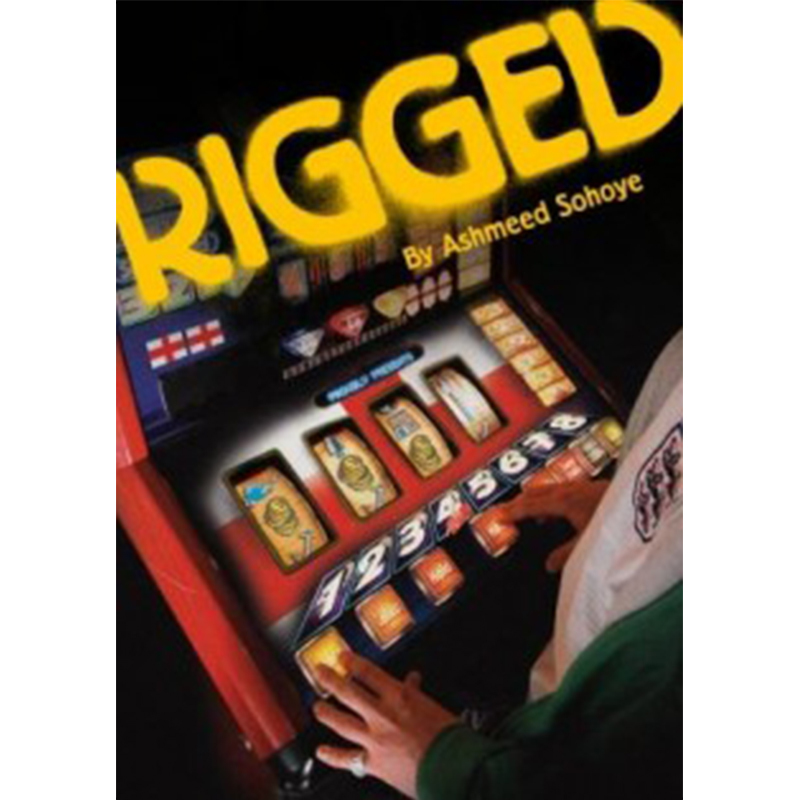 Rigged is a play written for Theatre Centre by Ashmeed Sohoye. 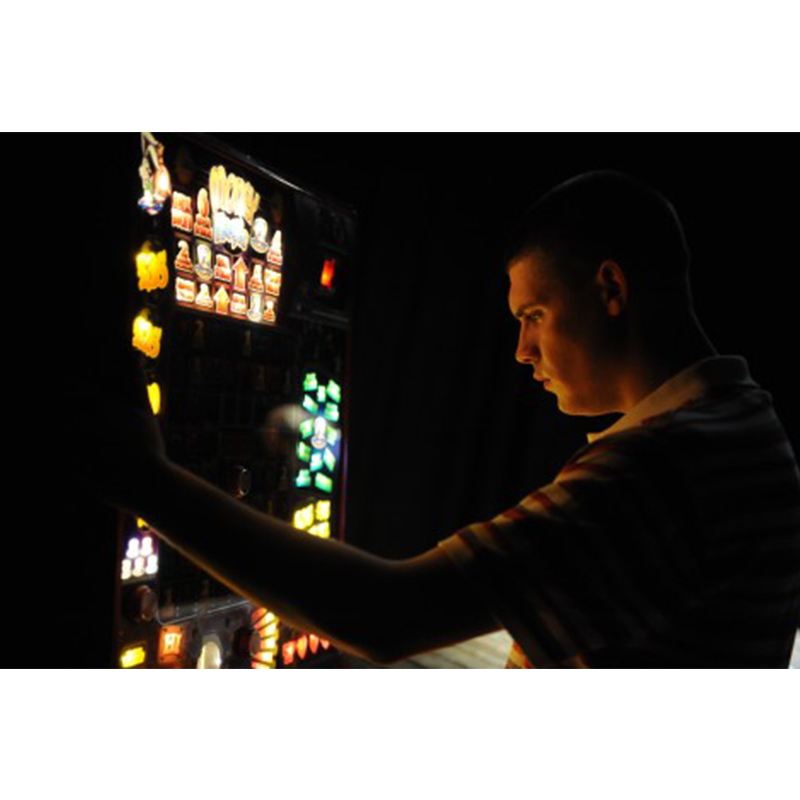 Theatre Centre toured to young people aged 13+ in secondary schools during 2009 and 2010. I don’t wanna be the hardest man in the smallest town. Let me slot in the pound coin, push the buttons and watch the wheels spin. Will I hit the jackpot or are the odds stacked against me? "Its liveliness and Sohoye's compassionate eye ensure that this always feels like art and not social work. It's given a boost and a heightened reality by Natalie Wilson's neatly designed production, which demonstrates real flair."